I always believe that at any stage of our life, we always need to have an idol. Someone who inspire us, someone who we want to be! Or at least someone who we learn from. Let's take a look at a few of them that inspire me and their famous Quotes! 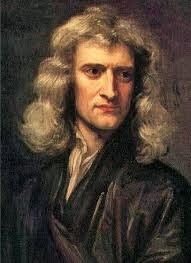 One of the most influential scientist of all time who who formulated the laws of motion and gravitation. "For every action, there is always an equal and opposite reaction." How we treat people, people will treat us back. Issac Newton during his lost of money in the South Sea Company bubble, telling us that people can excel in their field but not everything. One of the greatest Military leader of all time who rose during the later stage of French Revolution and become the Emperor of France. "Greatness is nothing unless it be lasting." 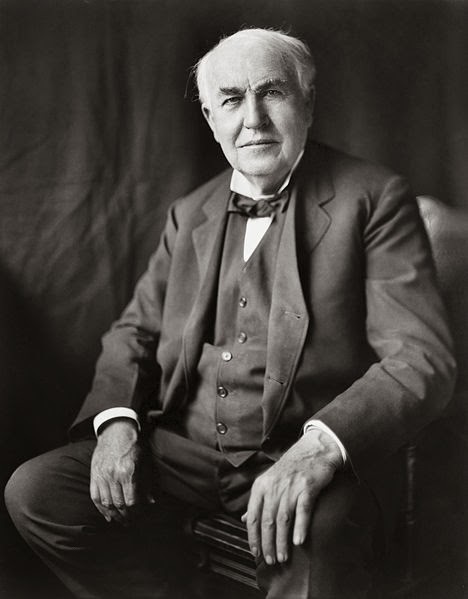 "Victory belongs to the most perservering"
American inventor and businessman and founder of General Electric company. He developed first pratical light bulb and mass-produced it. Edison inventions also has great impact in industry of today like light, power utilities, sound recording, motion pictures etc.
" I have not failed. I've just found 10,000 ways that won't work." American industrialist who make automobiles "car" affordable for middle class. Henry Ford failed and went broke five times before he succeeded. Never Quit! Famous scientist who invented the Theories of Relativity and E=mc2. 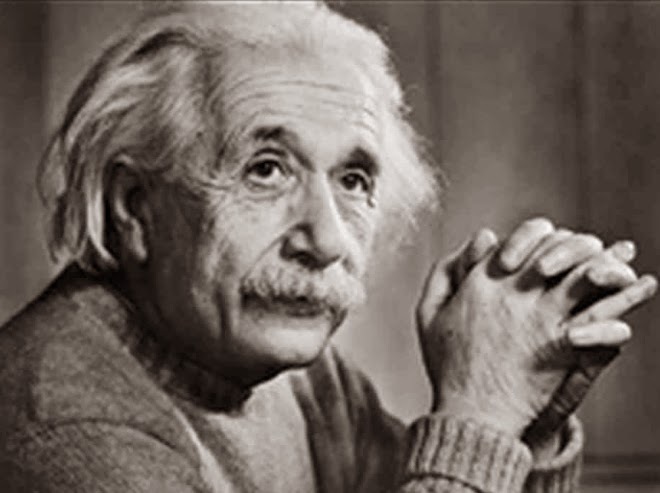 Most often a man is considered successful when he gets more out of life than he put in, but Einstein thinks that a man of value is someone who gives more than he receives. British Prime Minister who led in active opposition against Adolf Hitler in WW2. He is considered the greatest politician of all time. "A pessimist sees the difficulty in every opportunity; an optimist sees the opportunity of every difficulty." 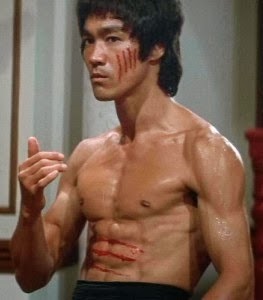 One of most the influential martial artist of all time. His most famous quote on water that we must be flexible and adaptive. American businessman who bought MacDonald's corporation in 1961 at age 59 for $2.7m, then franchisees and expanded Macdonalds all over the world today. 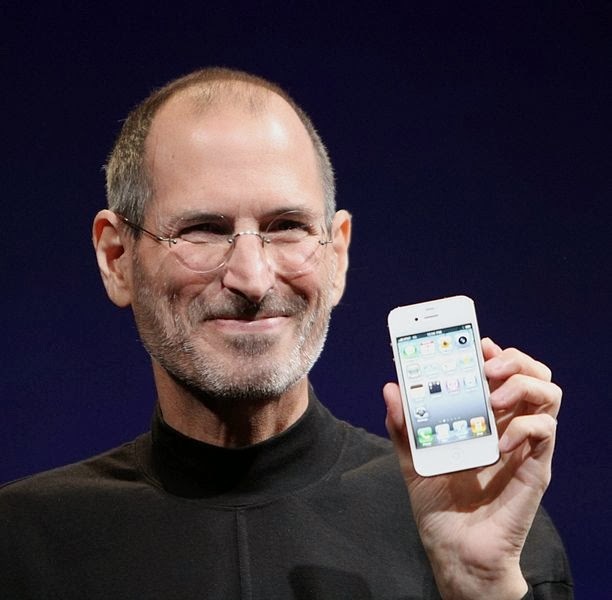 Co-founder of Apple Computers who change the world today with smart phones and tablets. Named the greatest boxer of all times with 3 heavy weight championship. Notably at his peak in 1967 he refused to be drafted as soldier for the Vietnam war and was stripped off his world title and banned 6 years from boxing. He regain his heavyweight title and beat the invincible George Foreman in 1974 in the most memorable match in boxing history. 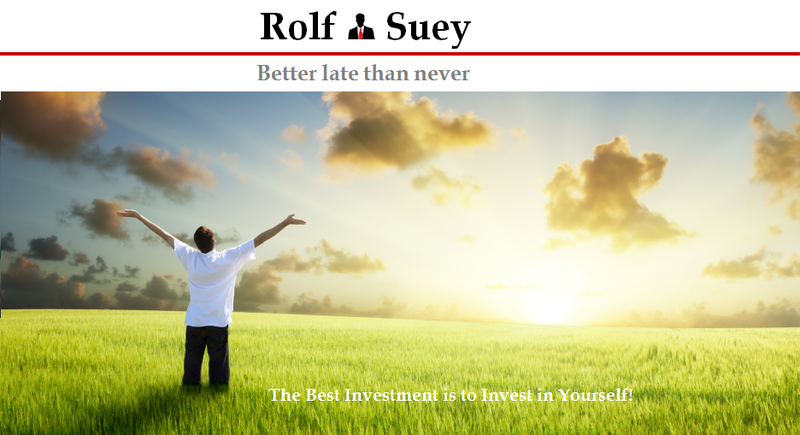 Most successful investor in the 20th century. Started investing at the age of 11 and have a net worth of more than USD50 billion but still getting USD100k salary a year living in the same house he bought for 31.5k (~700k today) in 1958. 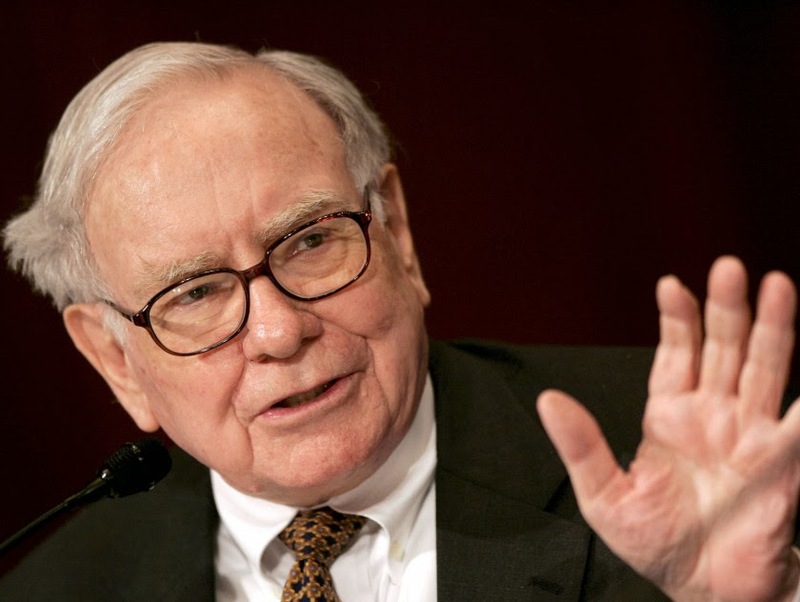 Warren Buffett has pledged to give away 99% of his net worth to charity. "Its better to hang out with people better than you. Pick out associates whose behavior is better than yourse and you'll drift in that direction."